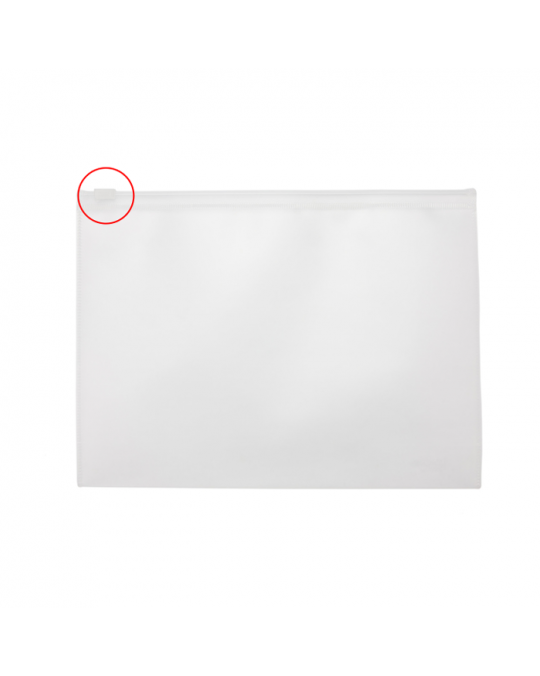 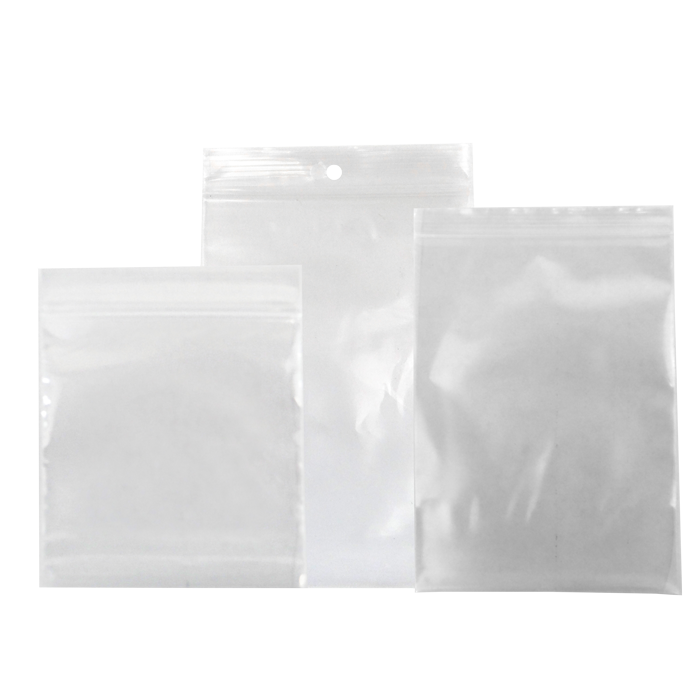 Our clear zip-lock bags come in many industry standard sizes, and can come with or without a hang hole. 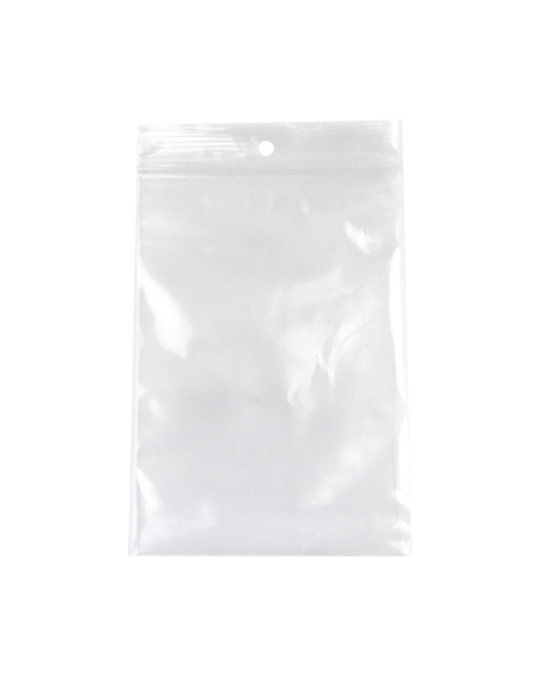 Available in 2 mil and 4 mil thicknesses, these sturdy bags can be used multiple times and are perfect for anything healthcare facility. 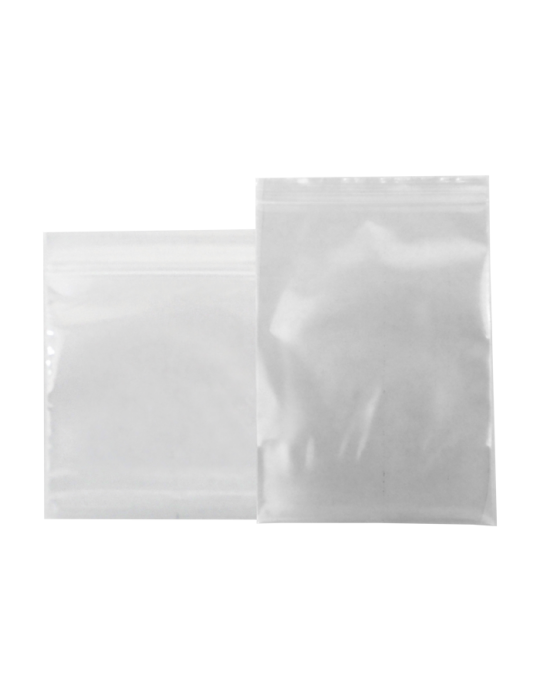 They also meet FDA requirements for food use.